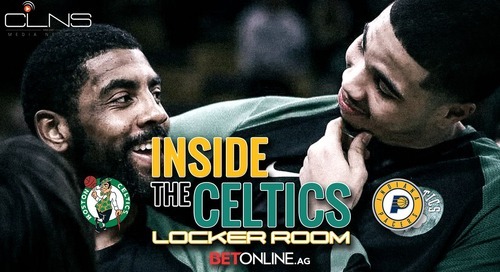 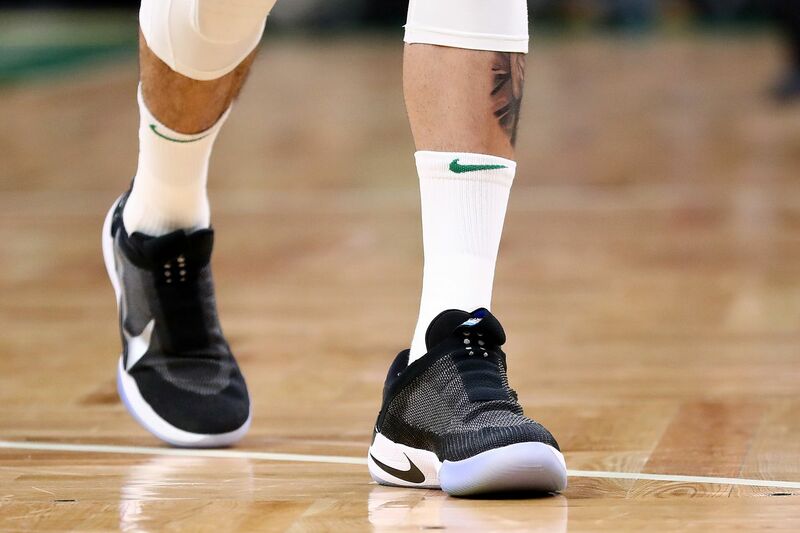 All the Celtics news you need in one convenient place. 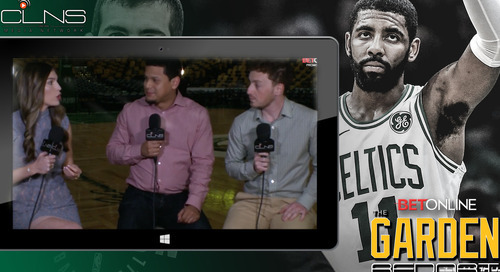 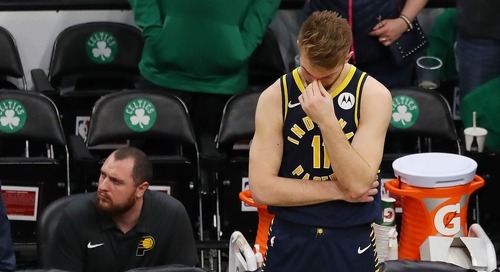 CLNS Media King: Have Brad Stevens & Celtics Mismanaged Gordon Hayward Situation? 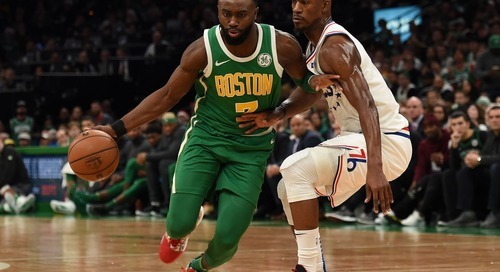 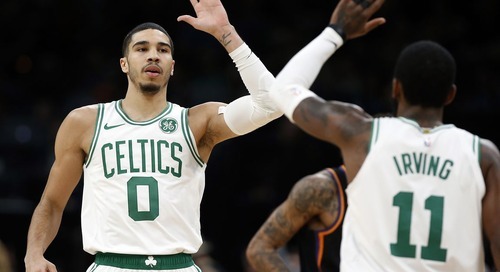 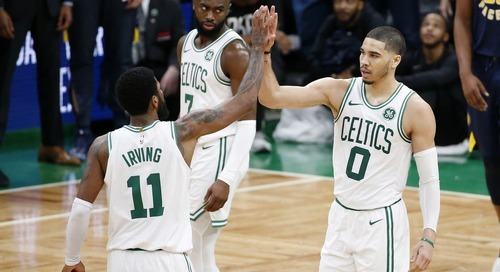 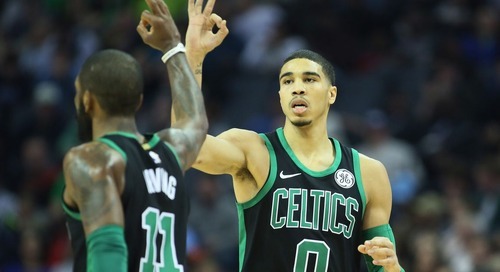 NBC Sports Boston Big game for Celtics and Sixers, but who needs it more? 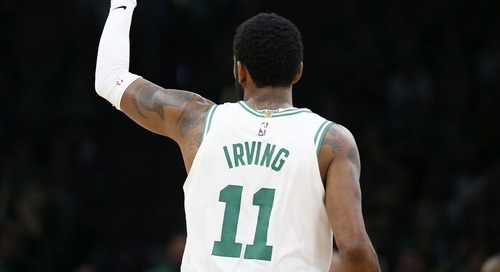 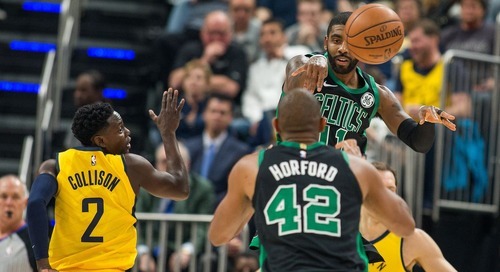 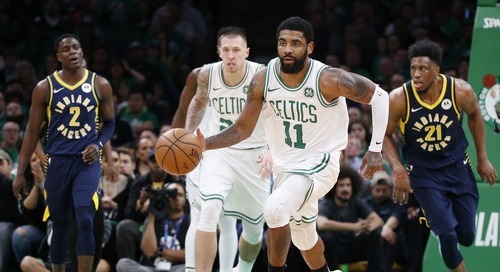 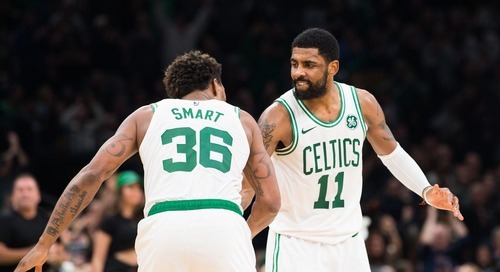 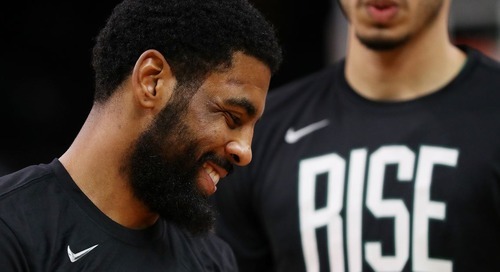 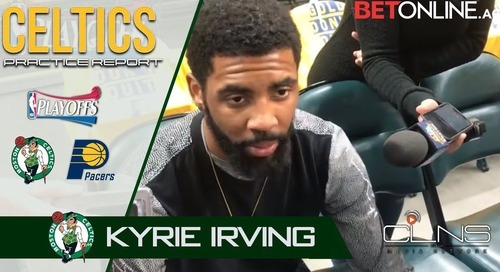 NBC Sports Breakfast Podcast: Kyrie Irving’s future in Boston slipping away? 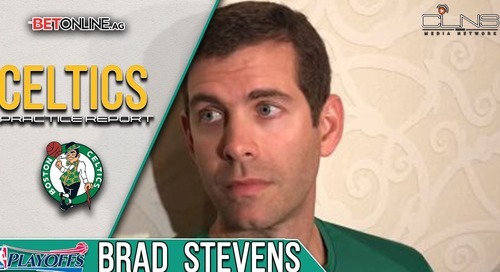 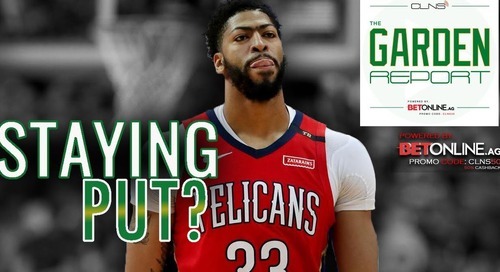 Guy Boston Sports The Celtics Are Struggling; Is Brad Stevens to Blame? 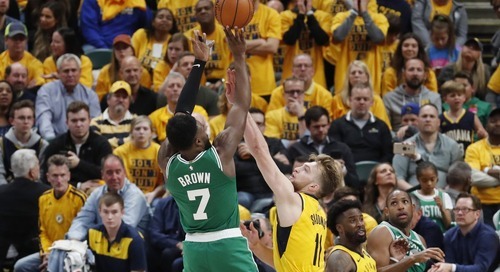 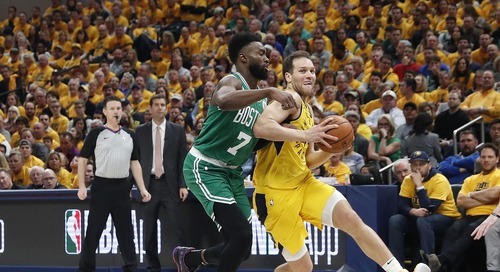 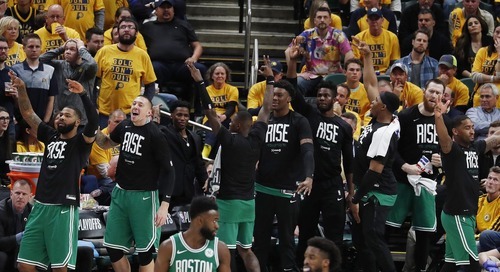 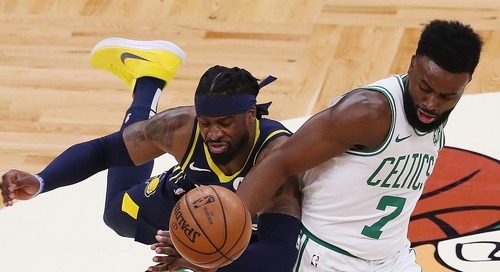 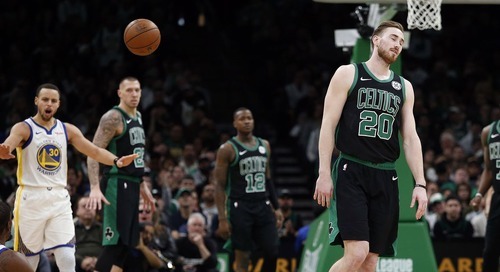 Sporting News Boston blame game: Who is most responsible for Celtics’ lack of joy, consistency?